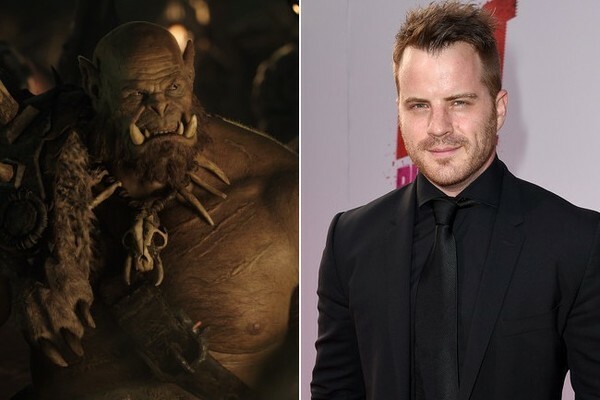 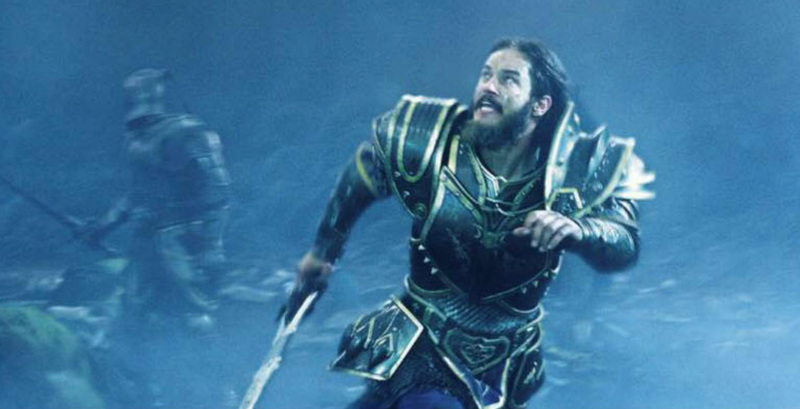 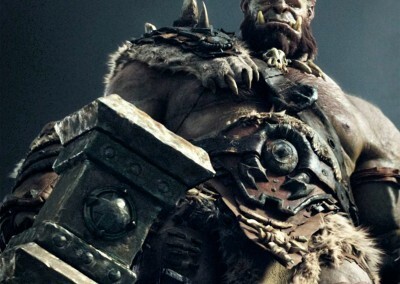 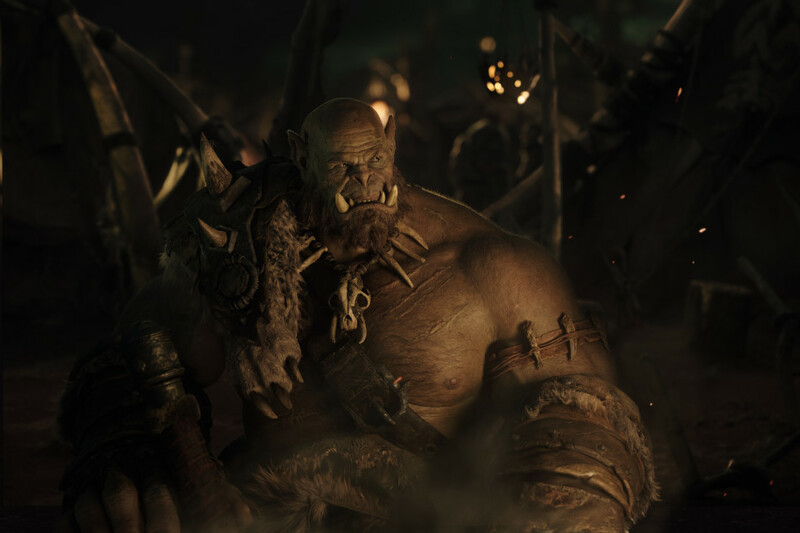 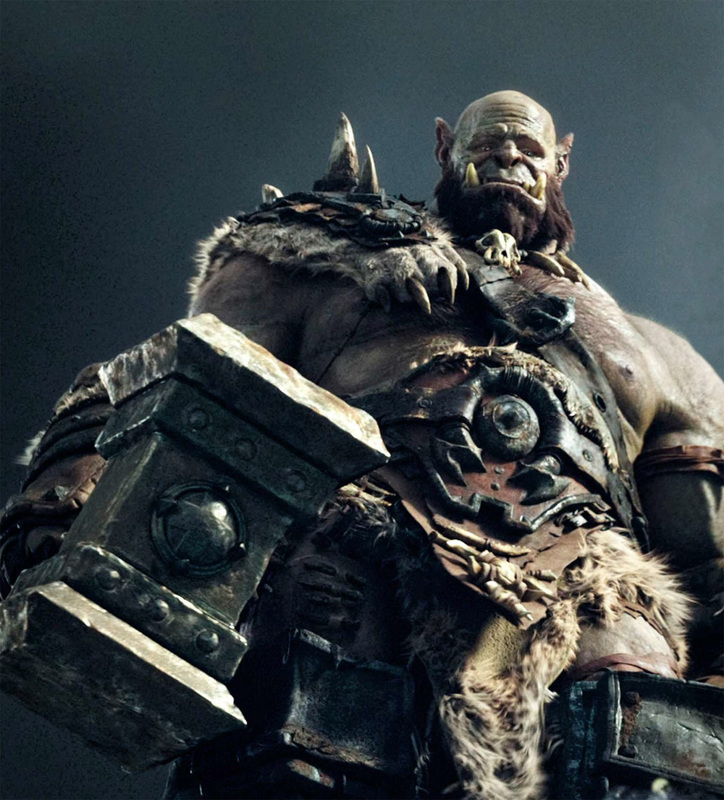 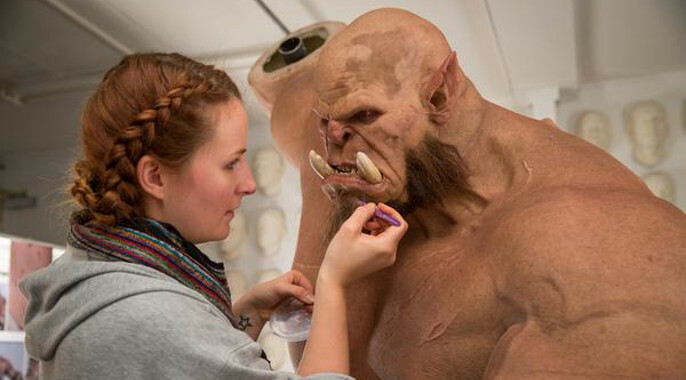 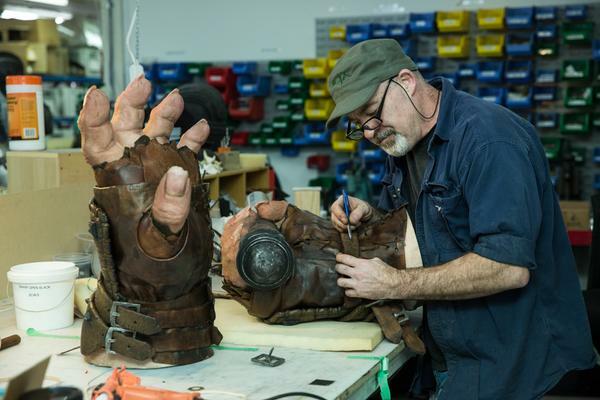 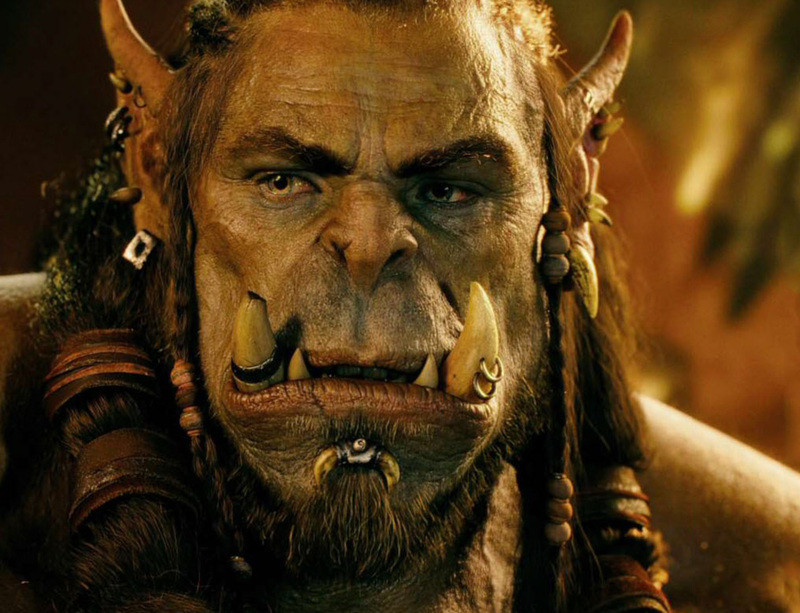 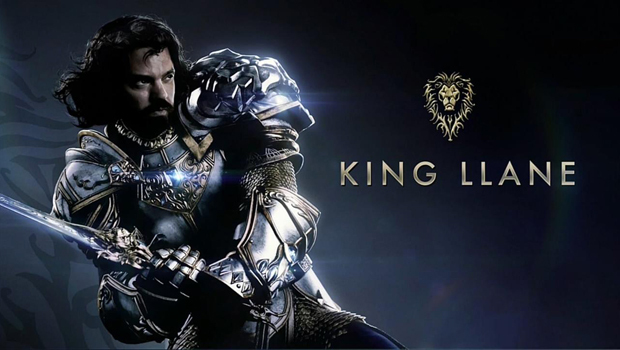 A trailer sneak peek of Warcraft movie coming in 2016. 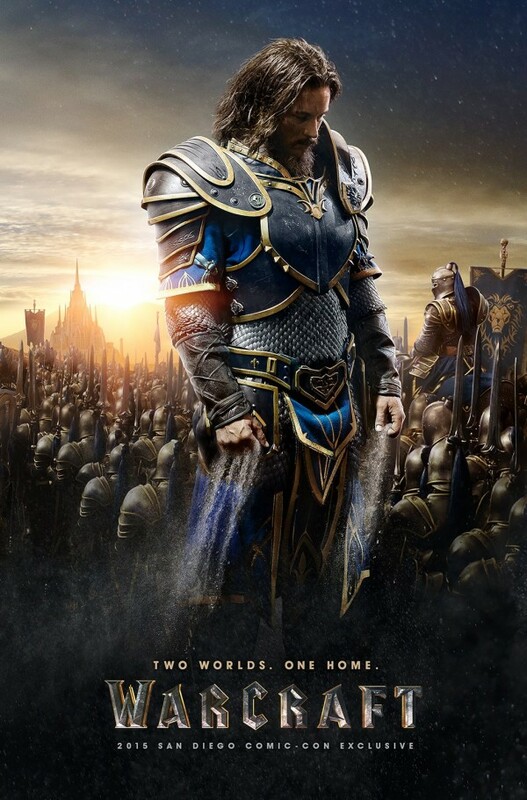 Looking pretty epic and the vfx looks astounding if you’re a fan like me (cue memorable Warcraft 2 Theme music). 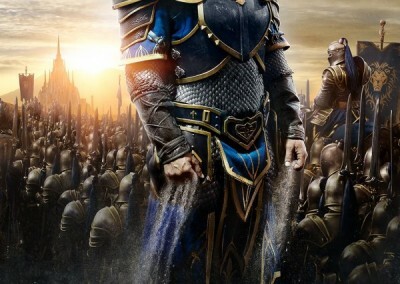 Universal and Legendary Pictures are working on this one together and decided “Hey, let’s give them a taste of what’s coming” ahead of Friday’s trailer premiere. 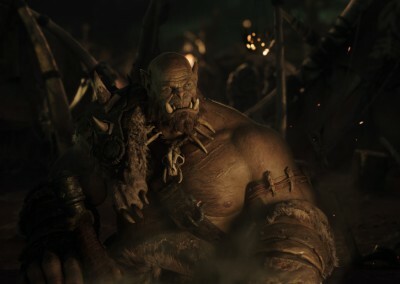 The story focuses on the centuries old clash between Humans and Orcs and focuses on heroes from both sides such as Orgrim (Warchief of the Horde), Anduin Lothar (The Lion of Azeroth) and Durotan (Son of Garad, was the chieftain of the Frostwolf Clan).